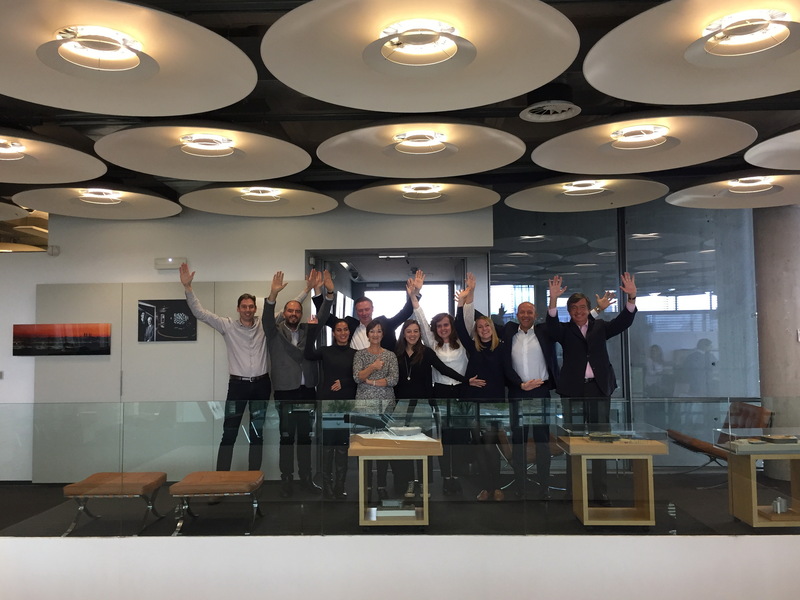 Last week, our partners of the EAN (European Architects Network), european association founded in 2001, visited our headquarters in Madrid to gather in one of our biannual summits. We shared our insights on the European market, talked about new projects within every firm, and discussed future business opportunities. The firms that make up the network are: HOK, TCHOBAN VOSS, ARTE CHARPENTIER, ALTIPLAN Y PROGETTO CM.